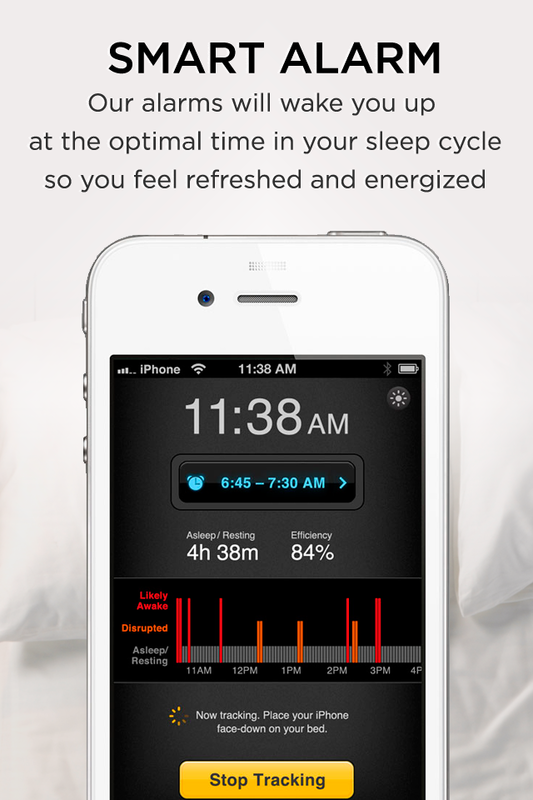 Zeo was one of the early pioneers of the quantified self movement. Having raised $27M the Boston based startup built a headband you wore when you went to sleep, the headband could track your REM, deep and light sleep and based on your results give you suggestions for improving your sleep quality. Product Manager & Business Development. 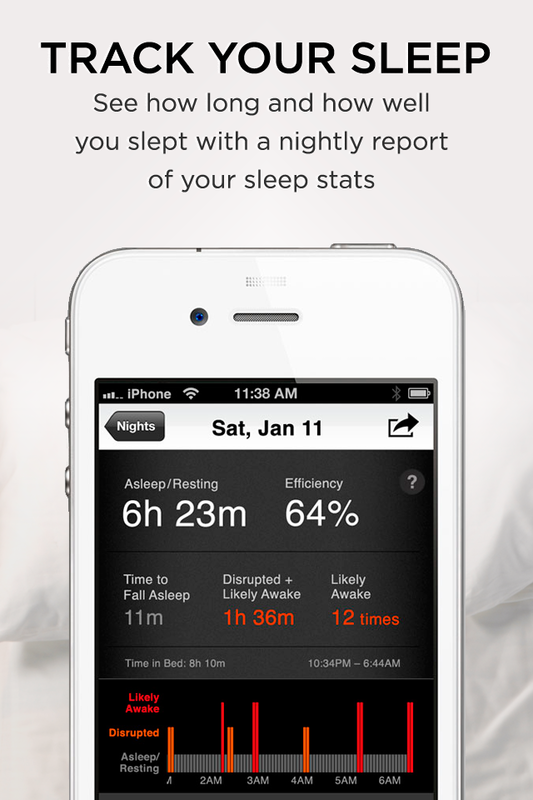 I worked on business development in my first two months with the company closing a deal with Virgin Atlantic and conducting an extensive analysis of the competing sleep apps in the App Store. 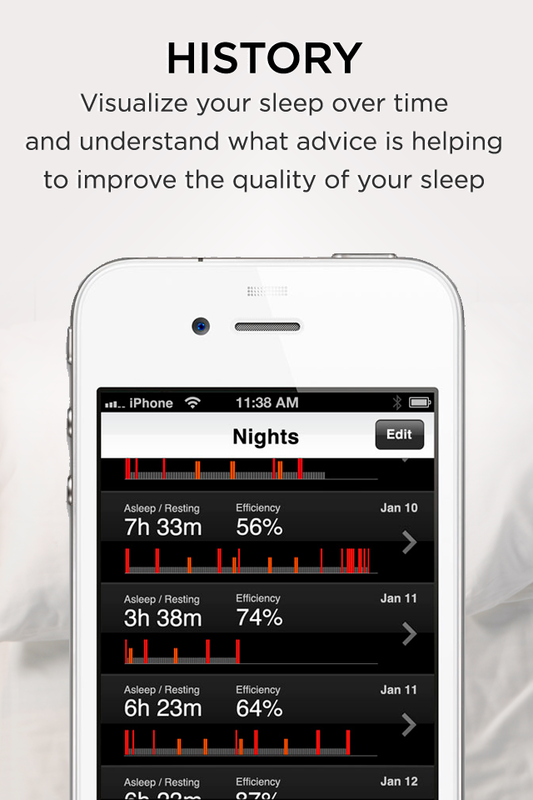 As a product manager I lead the design of a new feature, conducted usability studies, and lead the marketing launch of our free sleep tracking app. I joined Zeo in January of 2012 as my first Co-op at Northeastern initially as a business development intern. However I took a strong interest in the product team early on and ended up joining them as a product management intern two months into my Co-op. 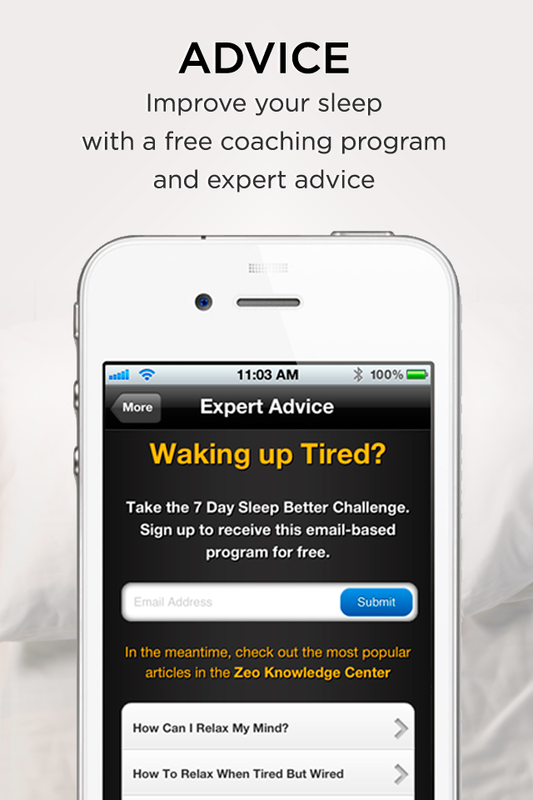 During my time working in business development I did an extensive analysis of the competing sleep apps in the app store, made a case for a potential relaxation feature in the app, and closed a partnership with Virgin Atlantic on a jet lag app. We then spent time wireframing different ways to better illustrate the concepts in a way that was more visual. I brought this into Omnigraffle (there was no Sketch at the time) and created higher fidelity wireframes that were to be used in usability testing. Do the screens help users understand each stat? Do they know how to navigate from one screen to the next? Do the images help with defining the terms? Are they retaining the basics of each stat? Are we overwhelming them with text? 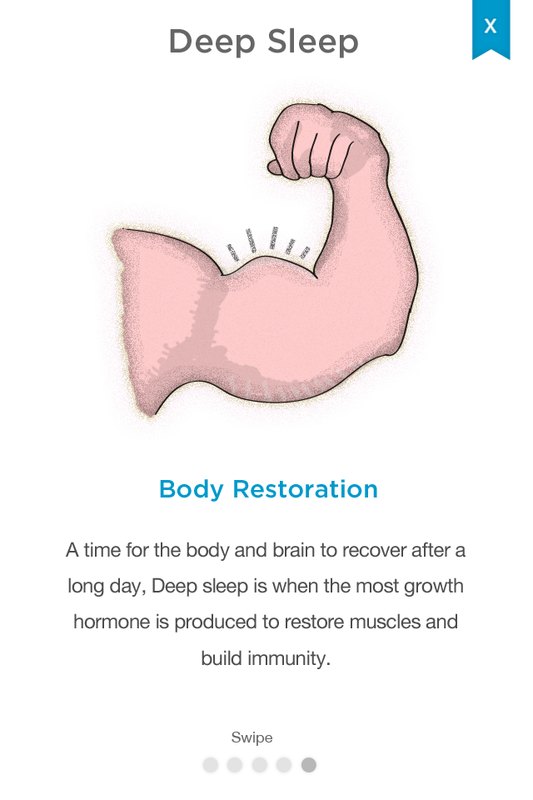 We found that the images helped the users make a correlation between each sleep stage and its benefits. 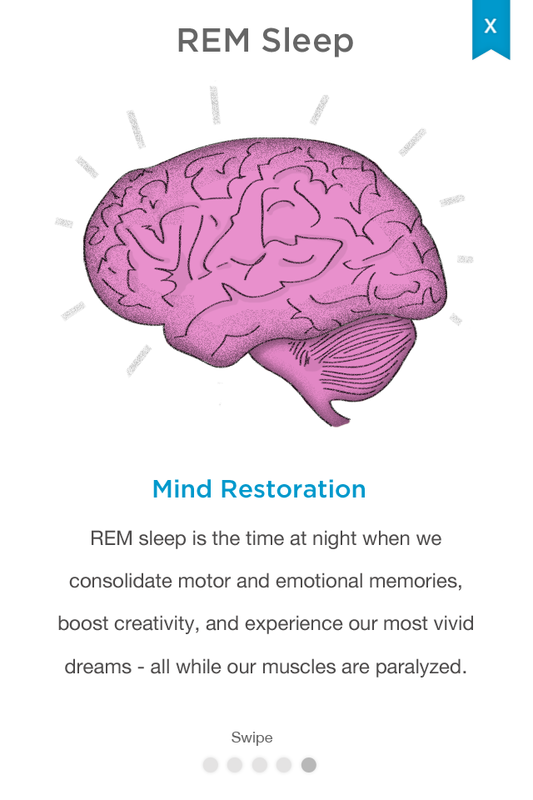 For example when I asked them to define REM sleep, although they couldn’t repeat the whole definition, they immediately knew it correlated to mental recovery. 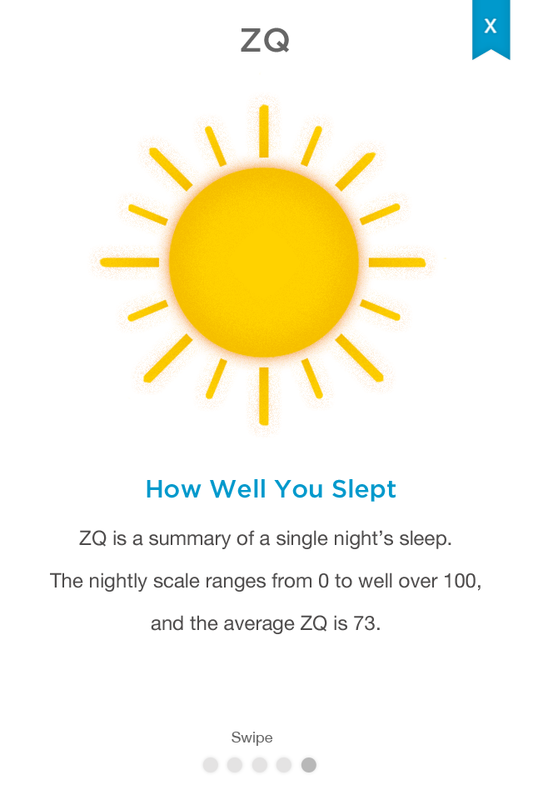 Around the fifth month of my Co-op Zeo was getting to launch their first free sleep tracking app that used the iPhone's accelerometer. 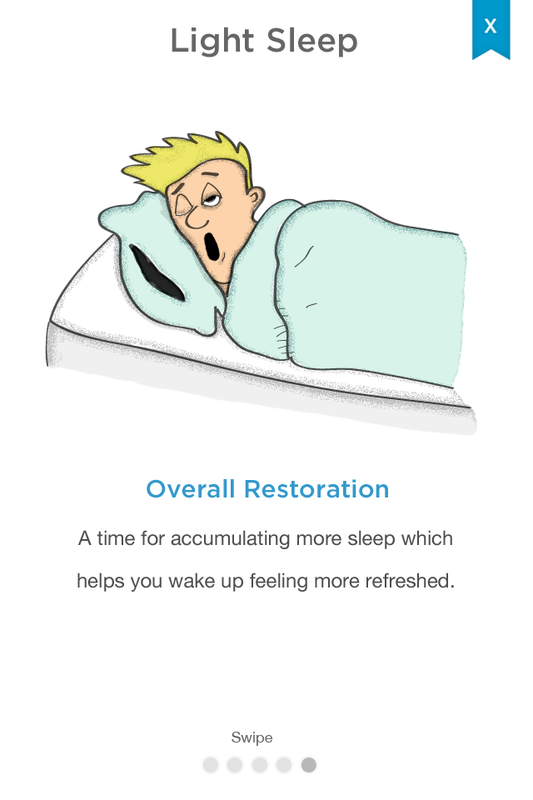 Being a late comer to the market, after Sleep Cycle (then and current leader) the plan was to offer an app that was more accurate and free in order to bring more users into the Zeo sleep ecosystem, where we could up-sell them on sleep accessories/the Zeo headband later. Having spent the beginning of my Co-op doing a thorough evaluation of the current state of sleep apps in the app store, I was put in charge of taking the wireframes that the marketing department had created in order to bring them to completion. This was the first version of the landing page that the previous marketing department had created. It had way too much copy to the point where it made it harder to understand the primary benefits of the app. Working with our creative director we arrived at the final version. 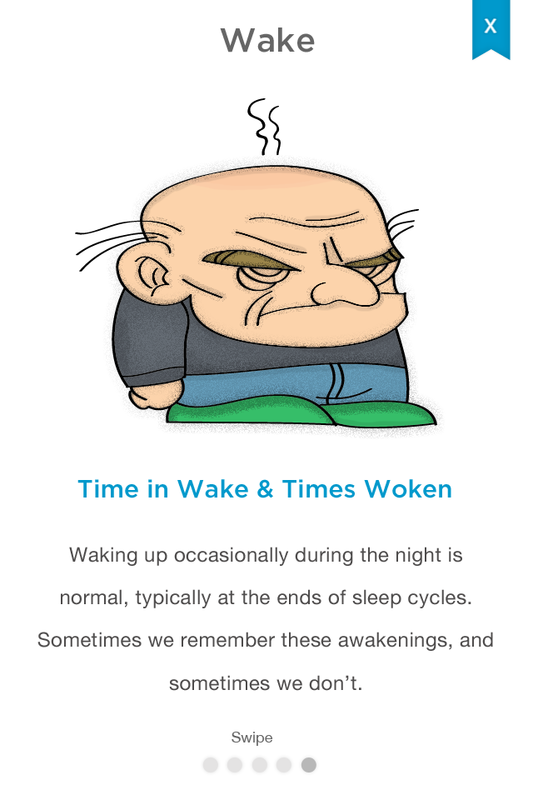 To wrap up Sleep 101's marketing launch I worked on the app store screenshots, providing all wireframes and copy. Final designs created by our creative director. After the launch of Sleep 101, I returned to classes and remained at Zeo in a part time consulting role for the following three months. I spent the majority of that time conducting usability studies and helping the product team decide what to prioritize in Sleep 101 v2 based on what we had learned since the launch. Zeo, in conjunction with Notely, taught me how much I loved working in product. When I set off to search for my second co-op I wanted to join a company that was in the process of improving a product it had already launched. I wanted to understand what it takes to improve an existing product dramatically and all of the processes, prioritizations and tradeoff that come with that. Luckily, I joined the Kicksend team that had just launched their photo printing product.